Journeys to Joy: Who Do You Write For? Is Your Writing a Calling or Offering? Who Do You Write For? 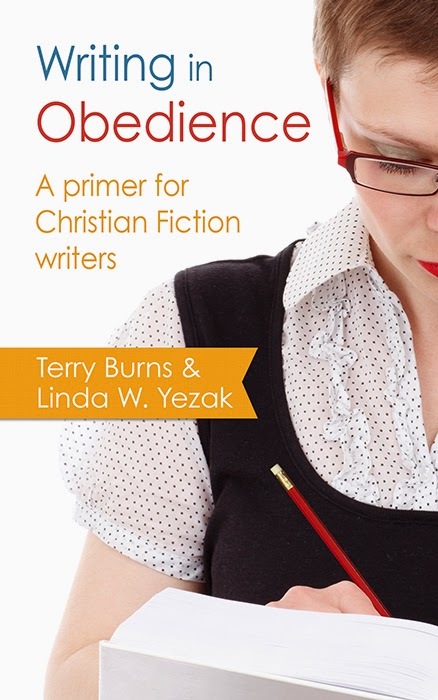 Is Your Writing a Calling or Offering? TERRY BURNS ~ an agent with Hartline Literary Agency for more than five years, but he's been with the agency as a client for ten. He has a substantial list of clients, and he's a reputation for presenting to conferences all over the country. 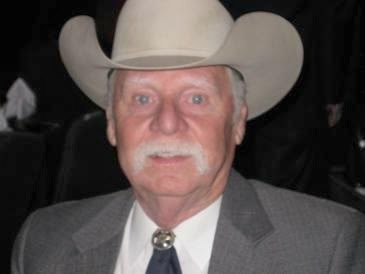 He's taught at least one online course through the month-long ACFW Course Loop and the fact he wears a cowboy hat has something to do with that particular course. Ask him about that. Terry has over forty books of his own in print. 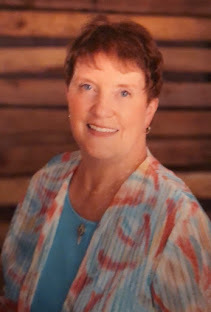 LINDA W. YEZAK ~ In case you've read some of the other books Linda has authored, you'll not be surprised that she's in love with horses and someday would LOVE to own her own stable full of them. . .in the mean time she manages to coral them into the books she writes. Linda holds a BA in English, a graduate certificate in Paralegal Studies, and she says she has a bucket list as long as her arm. Linda is under contract to Harborlight Books and has been a freelance editor for sweveral years. She hopes and plans to continue with her writing and editing careers until she can retire with her husband to their land in Central Texas where she'll ride to her heart's content. I learned some valuable information while reading this book and I have to admit - there are more red lines under scoring sentences in this book than there are in many of the books I had to read for school, college, or writing study. I learned things about myself while reading this book ~ learned things I'm sure God intended I glean right NOW at this very point with my own writing ~ BUT ~ I learned MORE than how to determine if I'm writing in accordance to God's will or mandate. God has used WRITING IN OBEDIENCE as an affirmation and confirmation in some of those dot-to-dots He's been connecting in my life over the last few years. One more dot in my personal Journey To Joy ~ One more "I've got you in the palm of My hand, Joy." When I responded to Linda's request for a review or influence for this book, I was immediately prompted to do it, although I'd had all the books I'd planned to review on my blog this year sitting in a pile at the end of my desk. I've not reviewed many Non-fiction books ~ BUT GOD ~ gave me a head-thwack as only He can do, and I emailed Linda right away. She graciously extended me the privilege to choose a date and time for my blog post and sent me material I requested. check out the list there! Part Three ~ IF I DO WRITE IT, CAN I GET PUBLISHED? A book I HIGHLY recommend to anyone desiring to KNOW God's will for them and their writing. Thank you, Joy! We appreciate your kind words and enthusiasm. I'm so glad the book was helpful to you! 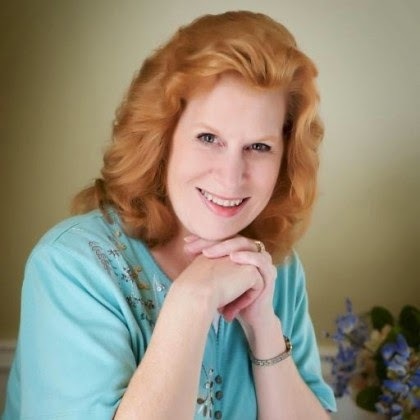 I am so appreciative of the fact you entrusted the book to me and my blog, Linda and Terry. May God bless you as you continue to write in the way He asks your to. New joke for Mom, Linda, just a little late for St. Paddy's Day. What's an Irish 7-course dinner? Great review, Joy. I'm excited about this book. Thanks! I knew the post was done but hadn't had a chance to find out about it. Way to go, Terry and Linda. I knew this book was finished, but haven't had a chance to check it out. Way to to go, Terry and Linda. Oh I love books like this and am always searching for one--there aren't many. Thanks for letting me know about it. Good to see you all this morning. Diana, I've never read a book like this and it was so well written, do down to earth, why didn't I THINK Of that kind-of thing. . .GOD has used it to bless my life and writing already. ONLY YOU! You sure do know how to get a laugh! Thanks for stopping by - GET THIS BOOK - You'll love it! Thanks for the comment - be sure to check into getting the book - it's WORTH every cent and MORE - also worth the time spent reading it. Since I posted twice, must mean I REALLY liked the interview. hahahaha I am so tekkie challenged! I already bought it. Haven't read it yet, but I will! I know my buddy Linda can write, and I've heard a good word or two about her cohort as well. Linda G - I totally get - TEK-CHALLENGE - oh boy do I ever - I amaze myself every time a blog post PUBLISHES correctly. Hey, Linda and Terry, you need to go over to Goodreads and spruce up your book info. It doesn't include Linda's name and there is no - gasp! - cover photo! Oh, I wish there was a reply button on each comment. Linda, Robin, and Diane--thanks for posting. If you get a chance to read the book, I hope it blesses you and helps you in some way. With 2 super authors, this is sure to be a hit. Sounds great. What a sweet thing to say, Janet! Thank you! Joy, my dear sweet friend, you gave a great review for this book so much so that I've added it to my wish list on Amazon. It's one I definitely have to check out. I also wanted to let you know that I've nominated you for a Liebester Award. You can find it here: http://kristenatunstall.com/ive-been-nominated-for-a-liebster-award/ You can choose to accept it if you like as it's optional.